Come see us at the new dental office in Seward! 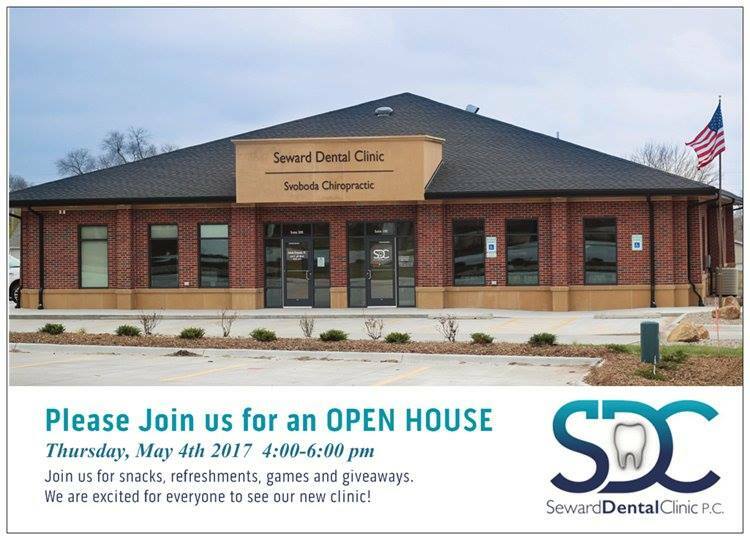 Seward Dental Clinic is having an Open House next Thursday, May 4th at 4pm. We hope to see lots of you there!